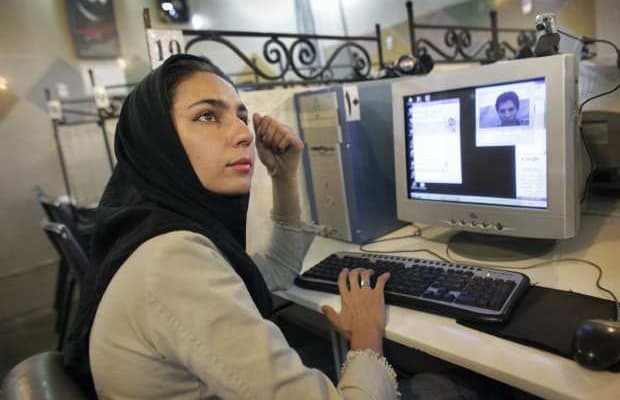 Law of the Land: Since 2008, Iran has blocked over five million websites deemed immoral, including Facebook and Youtube. Before gaining access to any Internet service provider, the government requires each subscriber to promise, in writing, that they won’t access “non-Islamic” sites. Households are required to have a maximum download speed of 128 kbit/s, with offices and commercial firms allowed to reach a max of 2Mbit/s. Penalties: Punishments can range from fines to up to 15 years in prison. Some case can result in the death penalty. The most high-profile case involved Hossein Derakhshan (a.k.a. Hoder), who was seen as the father of Persian blogging. In 2008, Hoder was arrested without cause, detained for nearly two years, and sentenced to nine and a half years in Iran's Evin prison.